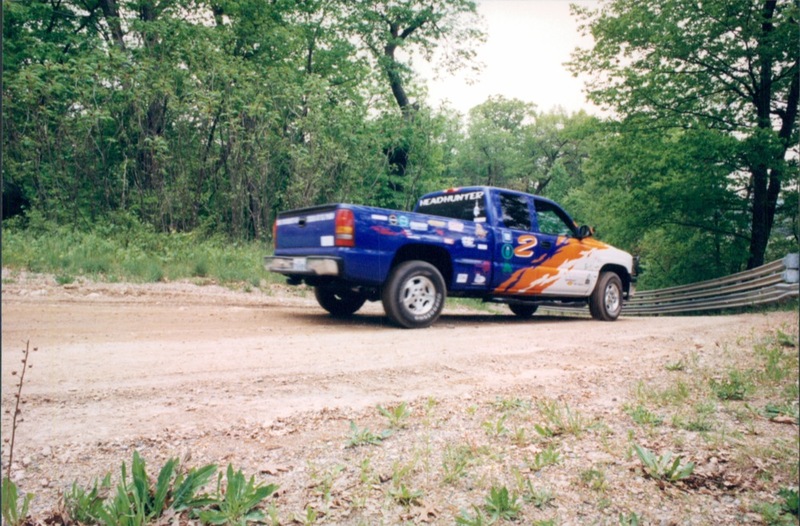 During the 1997-1998 year-end competition, the student-modified Malibus were tested for five days at General Motors’ Proving Grounds in Milford, Michigan. 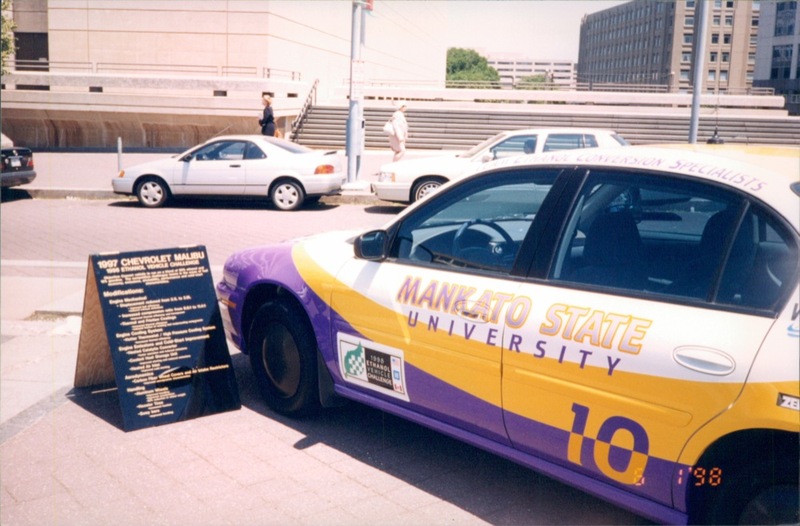 Vehicles were tested and scored on exhaust emissions, fuel economy, acceleration, driveability, handling, range, and cold-start performance. 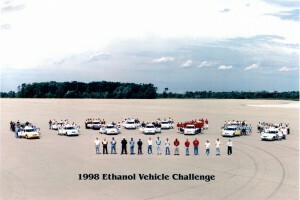 They then embarked on a two day, 600-mile caravan that ended at the U.S. Department of Energy headquarters in Washington, D.C.
Students switched gears in 1998 and1999 when they received Chevrolet Silverados as the competition vehicle platform. 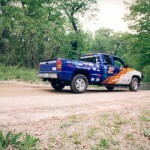 Dynamic events were added to be more aligned with the Silverado platform, including off-road and handling, hill climb, and trailer tow. 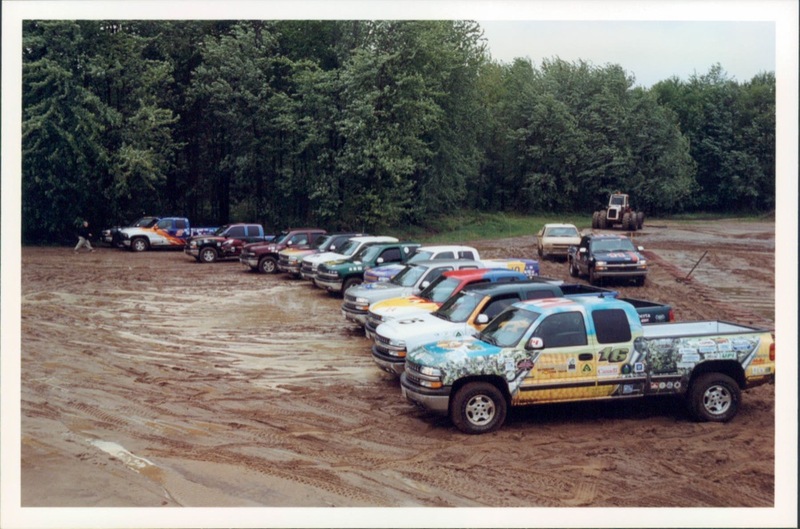 While teams tested their vehicles again at General Motors’ Proving Grounds in Milford, they embarked on a different route for the finale road rally. 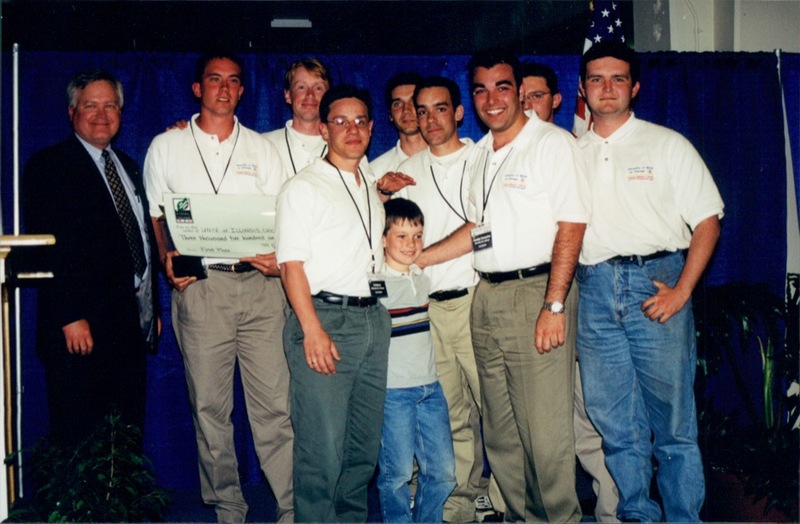 The road rally, which ultimately ended in Springfield, Illinois, went primarily through the Midwest: including Lansing, Michigan; Ft. Wayne, Indiana; Indianapolis, Indiana; and Pekin, Illinois. 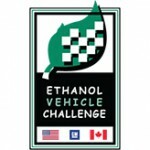 For the third and final year of Ethanol Vehicle Challenge, marked the first time in AVTC history where the end of the year competition was held entirely in Canada. 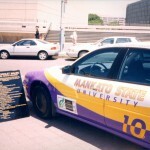 Also notably, two new teams joined the previous 14 universities for the final year. The end of the year competition began in Ottawa, Ontario with Safety/Tech inspections at Natural Resources Canada and emissions testing at Environment Canada. 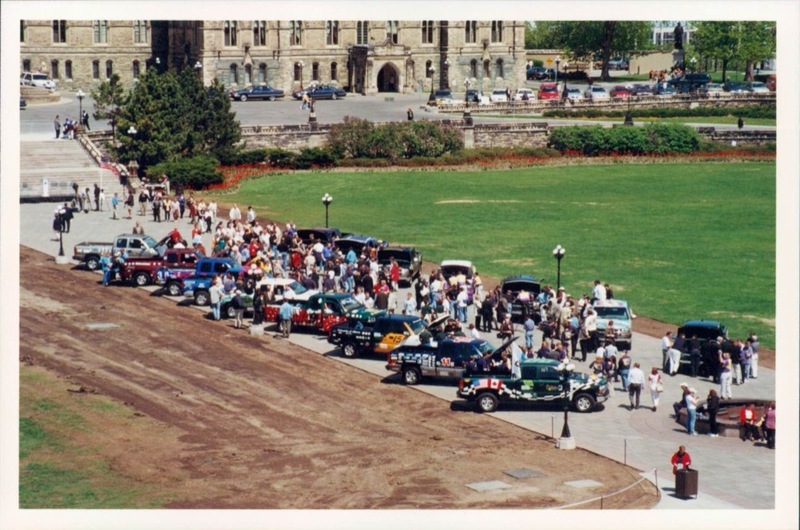 Teams then enjoyed a historical event with a vehicle display and Opening Ceremony on Parliament Hill. 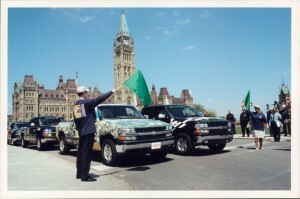 Teams then moved to General Motors’ Canada headquarters in Oshawa, Ontario where teams competed in both vehicle dynamic events as well as static presentations. 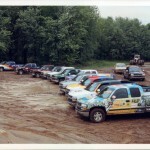 Then teams embarked on a journey across Canada, stopping for an offroad event at Gopher Dunes in Tillonsburg, Canada. 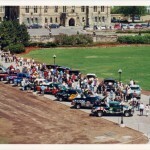 The journey concluded with an Awards Ceremony and finale in Windsor, Canada and concluded in Windsor.